A complete and Secure learning environment! Welcome to Teeter Toddler where we nurture and prepare children for success! 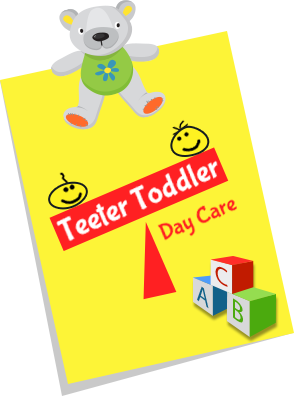 Teeter Toddler Daycare is an interactive and exciting daycare with locations in Stafford & West Houston. Keeping your children safe and providing them with the best education possible are two of the most important goals individuals make when they become parents. Here at Teeter Toddler Daycare, we have the same goals and expectations. Our daycare is here to provide parents with peace of mind while they are at work and a fun and exciting learning environment for the little ones to grow.